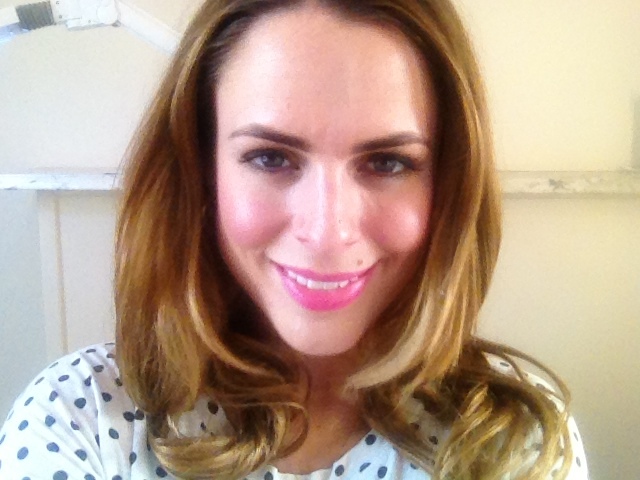 The Brow Artist, based in Dublin’s Ranelagh gave my eyebrows a makeover in August. This is no regular beauty salon – this is a superior brow service. The team only deal with eyebrows, which means that it is the speciality of every person who works there. I delayed writing this piece because at the time it was literally impossible to get an appointment. Word has spread about this relatively new brow business – and everyone wants to get their eyebrows perfected by Lorna Farrelly, her sister Liz, and their team. My appointment wasn’t your regular 10 minute appointment. Lorna literally didn’t let me out of my chair until my brows were absolutely perfect. She urges people not to pluck at home. She told me that some people have almost been forced into brow rehab. Repeated over plucking can permanently ruin a brow shape – regrowth declines as we age – beyond the age of 30 over plucking brows is a real problem. If there is little there to work with, it’s much harder to get a fabulous brow – well the options are much limited anyway. Luckily if that is already your situation there is a more permanent solution. 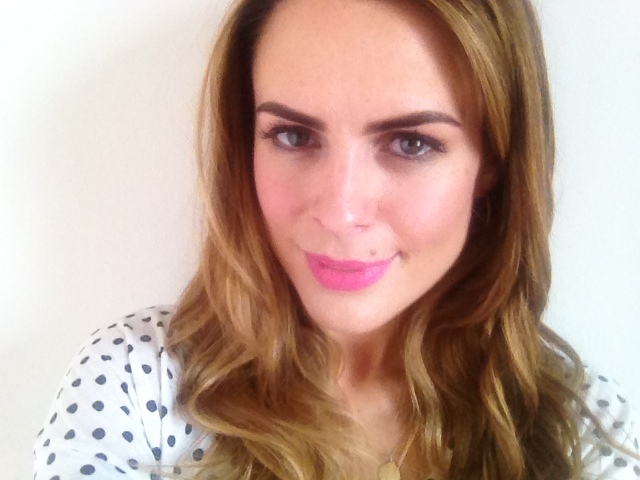 The two services – 3-4 Week Brows – Up to 15 different colours can be blended to create a bespoke tint for each client. The individual blended shade takes into account the clients skin tone and natural brow colour. The shape always takes into account face shape and bone structure. This may take a few months to achieve. You will be told to leave your brows completely alone! Both hairs & skin are dyed – to create the perfect shape. The 3-4 Week Brow service costs €45 18-24 Month Brows – This semi permanent option lasts for 18-24 months before it starts to fade. Top up appointments are included in the total price of €650 – and each includes the 3-4 Week Brow treatment – to work out the absolute perfect shape and shade. Top ups are when the tweeks are done – darker, thicker, higher. I have been told that the most requested look is for light brown/dark blonde brows – that suit a traditional Irish skin tone. Do not be scared that you will walk out with a ‘scouse brow’. They are extremely natural a beautiful powder finish – the motto is less is more – only you will know you have them. I have strong eyebrows already – that I like very much – however I would love to see the girls at ‘The Brow Artist’ more often. Living in the UK makes that very difficult! The top of my arch is much weaker in the before picture, as I’m sure you can see – as is the outer brow. I try to recreate this look with Anastasia’s Brow Genius – which I mentioned in my October beauty picks. For anyone Dublin based – I am jealous of you. Go and get the perfect brows! I loved the look of your brows so much, that I had my friend leave mine a bit fuller at my appointment last night and I love them!! Usually they are done real thin. Nothing compares to gorgeous brows!!! 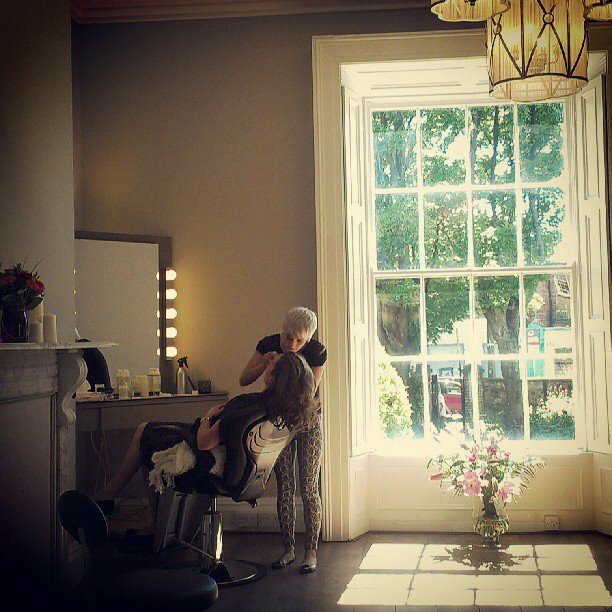 Where in Ranelagh is your Brow Salon? I would like to make appointment for eyebrows ?